Nightwing and batgirl suit change. *Doesn't belong to me*. 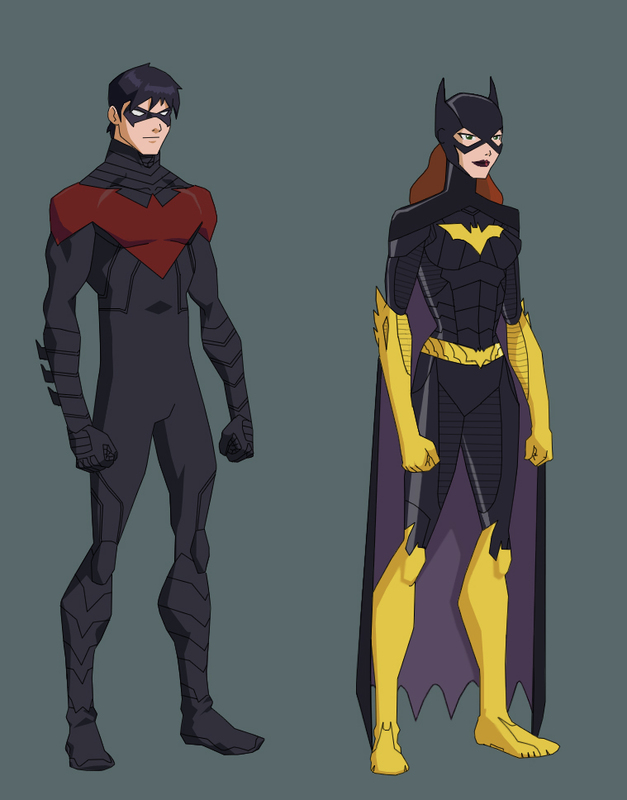 HD Wallpaper and background images in the Justicia Joven club tagged: young justice nightwing batgirl suits.